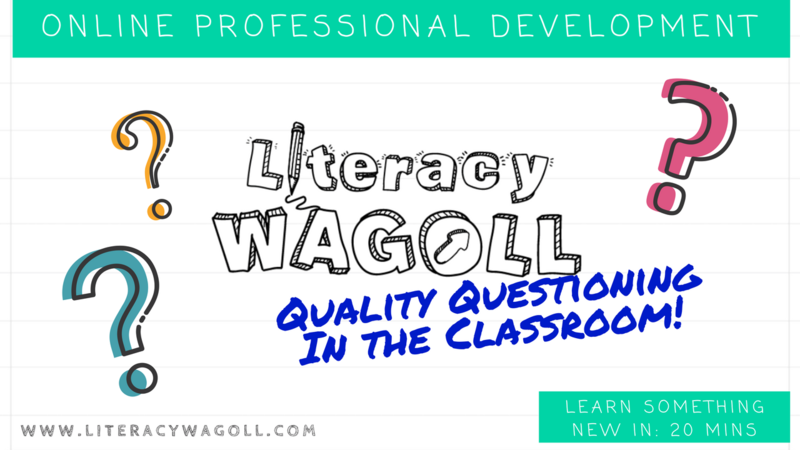 Challenge your children's thinking through practical ideas for high quality questions in your classroom! - Click here! 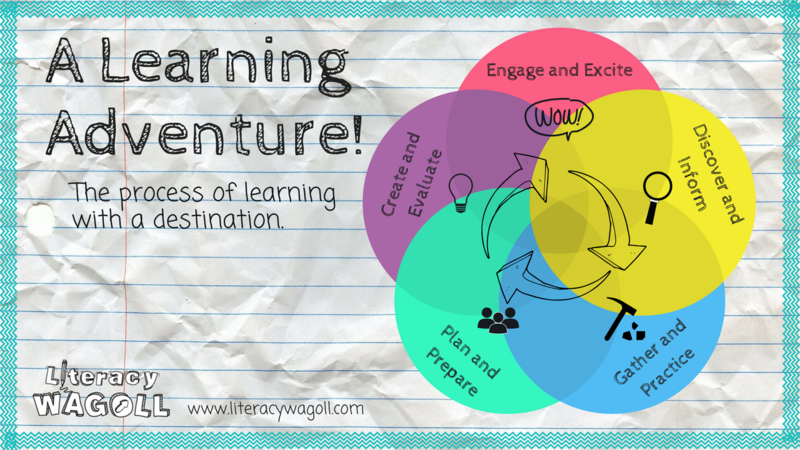 Learn how to plan an exciting and engaging topic that your children will both love and get more out of! - Click Here! 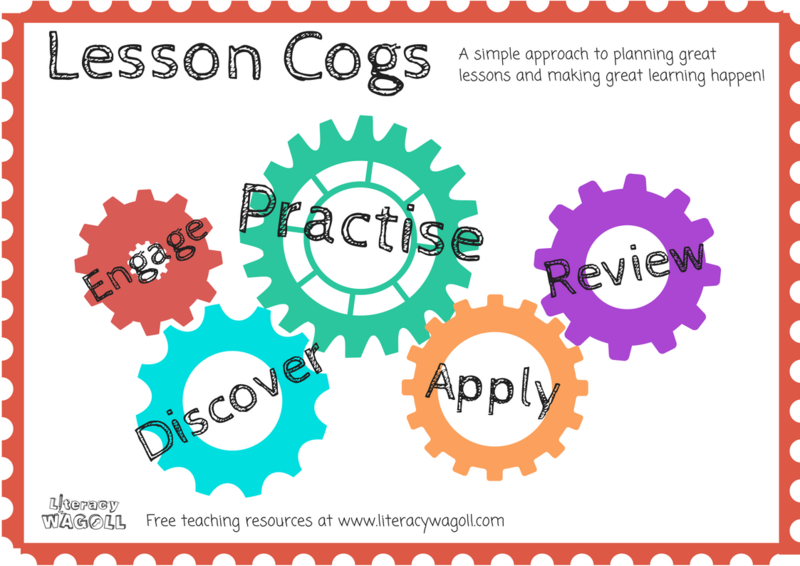 Learn how to ensure all your planned lesson activities have purpose and focus!​ - Click here! 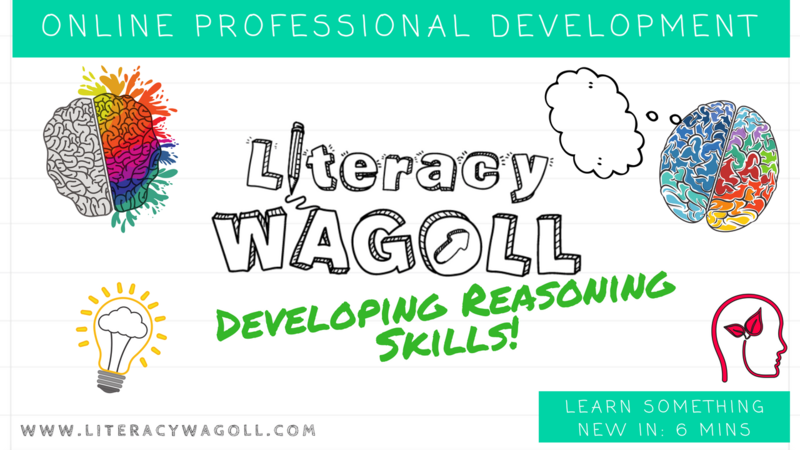 Learn how to challenge children's thinking through 6 simple reasoning tasks that can be used in any subject!​ - Click here! Things To Say More Often In Class! The small things you say to the children in your class can have such a huge impact on their mindset, attitude, and learning! - Click here! 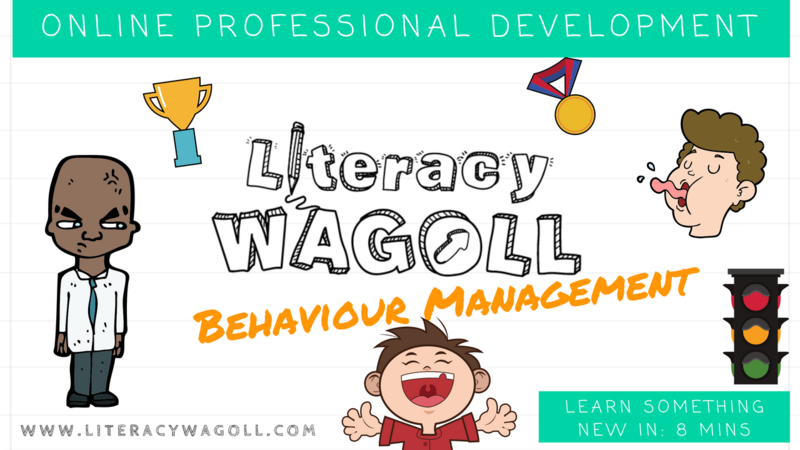 Learn how to ensure your behaviour systems work for all children and how simple tweaks can support children in making the right choices in lessons - Click here! 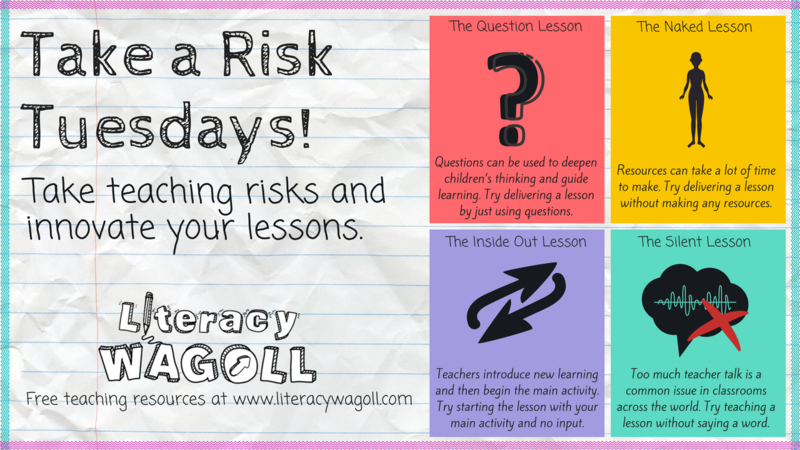 Challenge your OWN TEACHING STYLE BY TAKING A RISK ONCE A WEEK IN YOUR LESSONS. jOIN OUR MONTHLY CHALLENGES! - Click here! 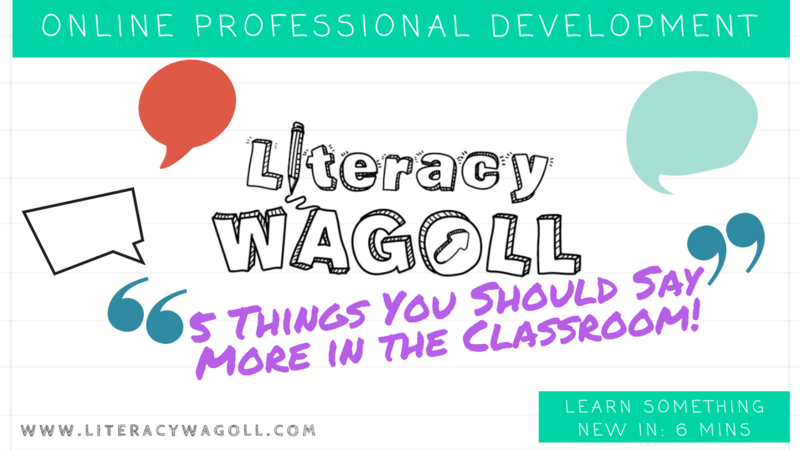 7 key features of high-quality lessons that allow for great learning to happen! - Click here! Follow us on Youtube to access more free online classes!